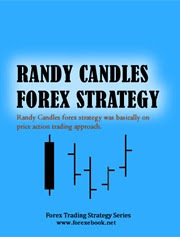 Randy Candles forex strategy was basically on price action trading approach. Using HA (Heiken Ashi) indicators and SMA line as as dynamic points of support and resistance. This system works good on trade with the prevailing trend on pullbacks for example. No brainer and the “randycandles give a clear and precise entry. Recommended to trade on pairs eur/jpy, gbp/jpy, or aud/usd although you can also try it on other pairs. They work on all time frames. They don’t repaint. Entry usually based on the 15M chart. Your blog post is a variety of feeling. But it remains the most exceptional in his own style! !